Being an eminent Manufacturer, Supplier and Exporter of Automatic Weigh Batcher, gaining customer satisfaction is our target. Our wide variety is manufactured using unparalleled raw material. We meet the highest norms and grades of quality set by the industry. It is processed keeping different considerations in mind. Its optimum quality, robust construction and longer functional life are available for cost-effective prices. 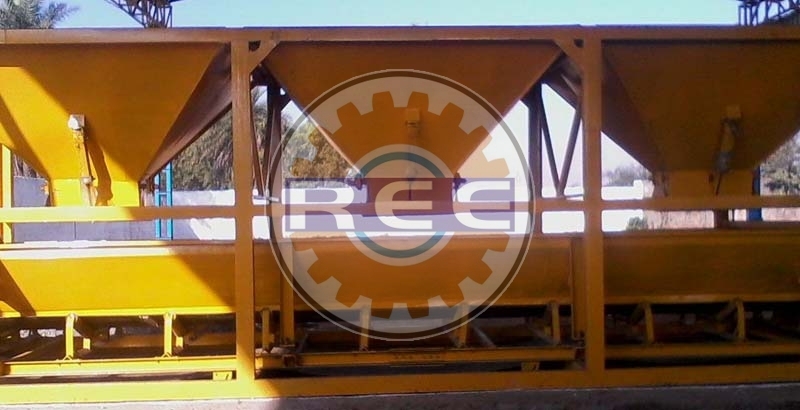 Details : Weigh Batcher of 3 Bins for Raw Material. Weighing of the Raw Material on the Belt Conveyor with help of the Load Cells and Automatic Batch control.